This Zippo lighter carries a lifetime “Fix it free” warranty. 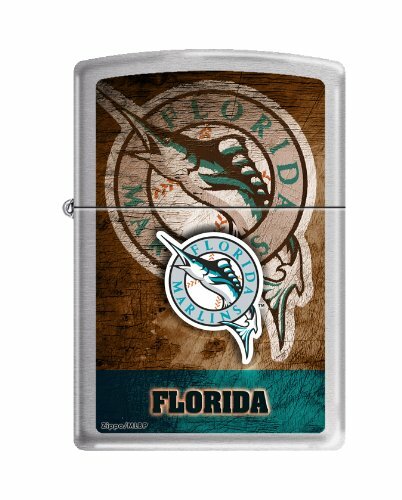 If this lighter ever fails you can return it to Zippo manufacturing for repair, no sales receipt needed. This and all other Zippo lighters are made in the USA.